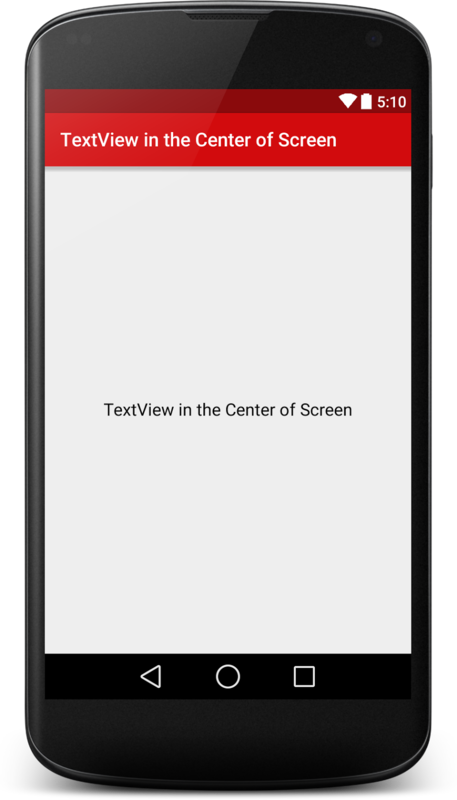 In this simple tip, I will show you to align android TextView in the center of the screen. To align android textview in the center of screen, you have to use android:gravity=”center” xml attribute. Following is the code of xml layout file.